The third edition, with a limited print run. 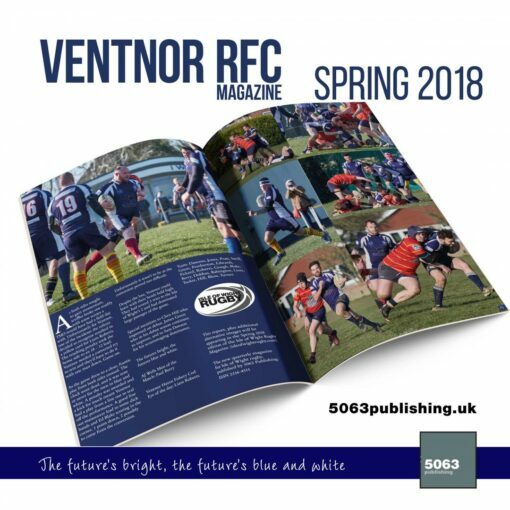 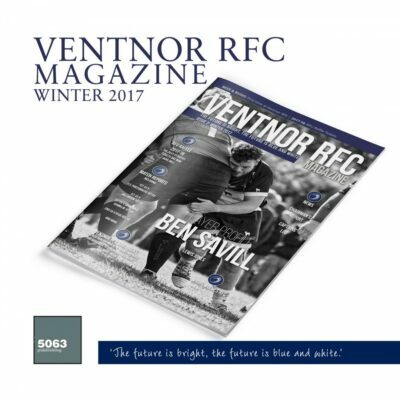 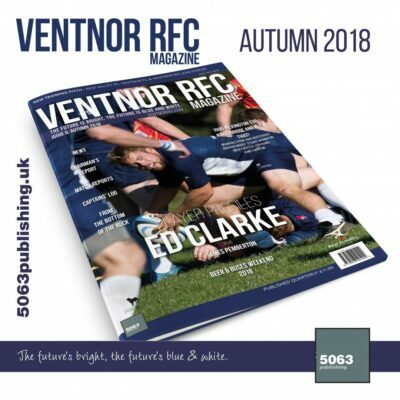 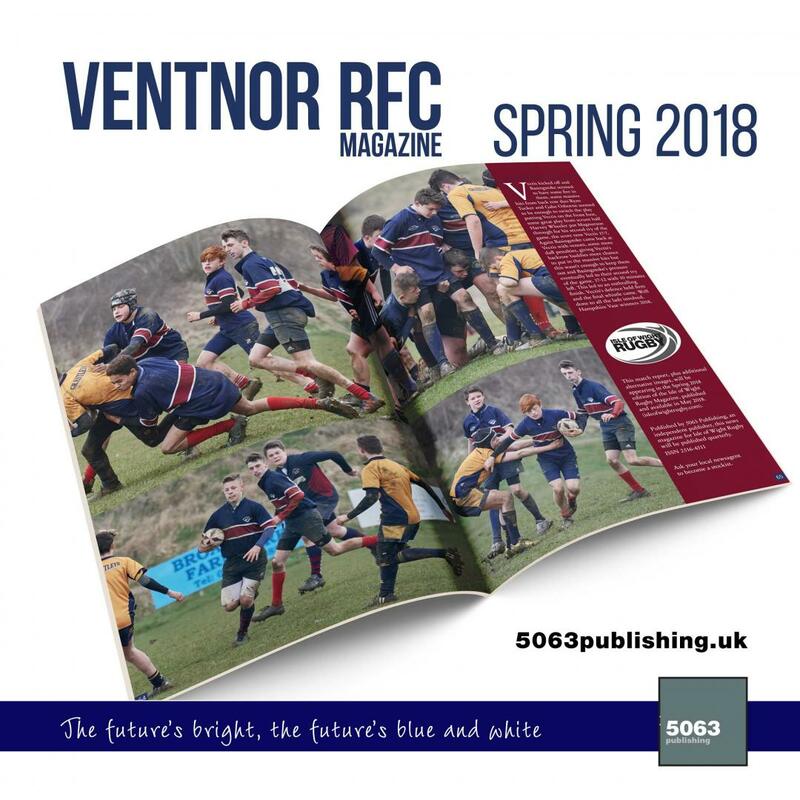 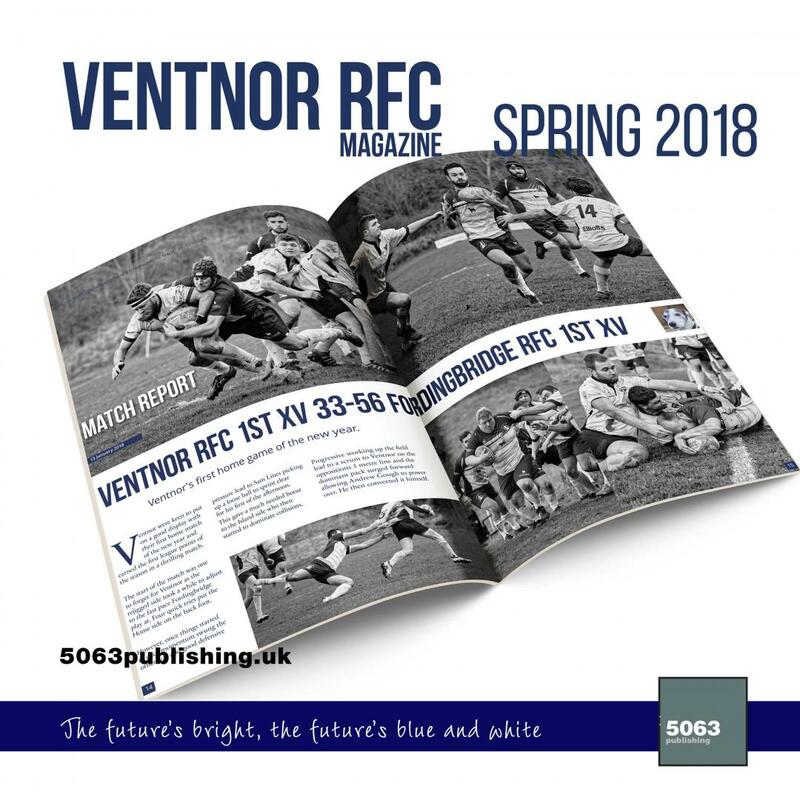 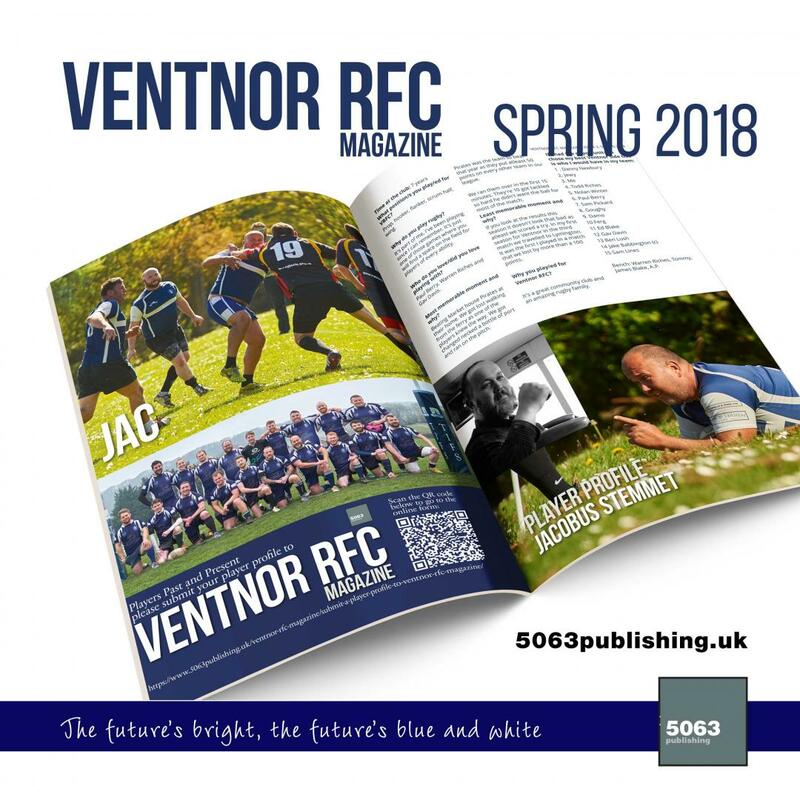 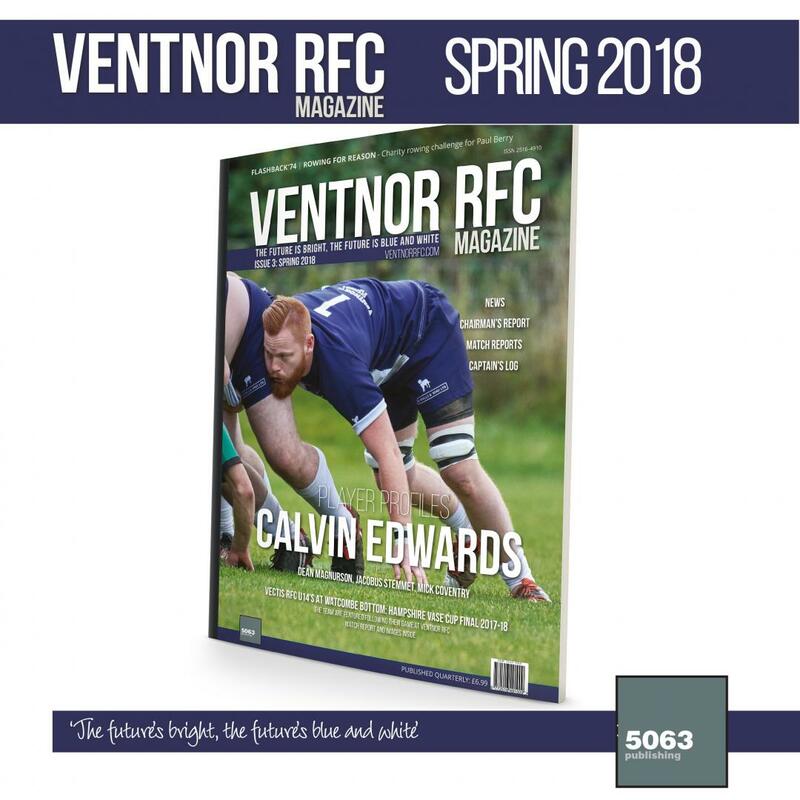 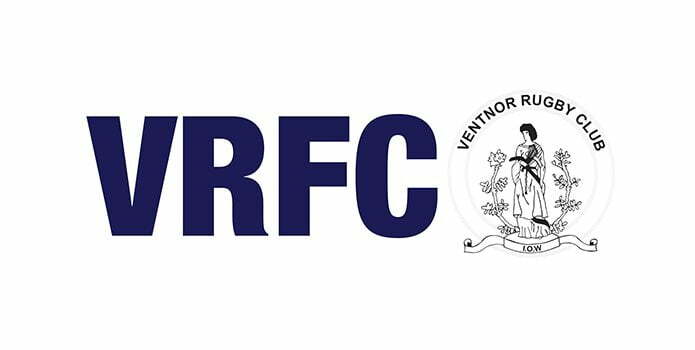 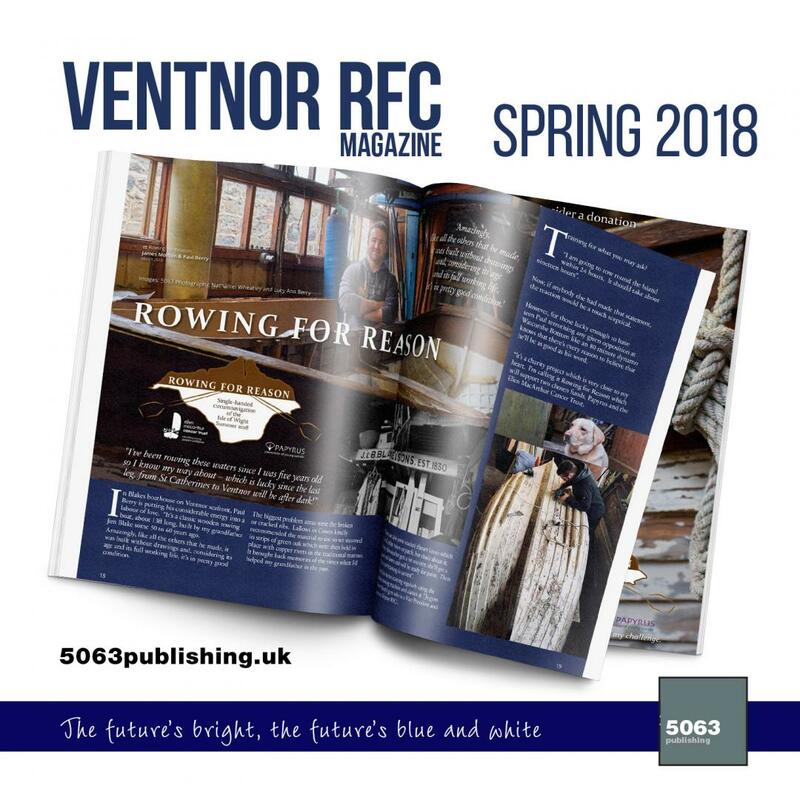 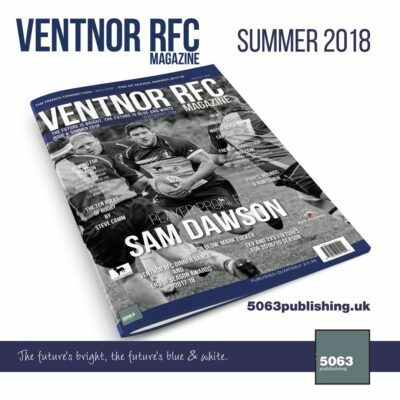 Ventnor RFC Isle of Wight: news, match reports, Chairman’s report, Captains’ Log, and much more. This edition features player profiles of Calvin Edwards, Jacobus Stemmett, Dean Magnurson and Mick Coventry, and much more. A4, full colour, 80 pages (with colour and black & white images throughout). The magazine will be published and shipped in May 2018. The magazine will be published and shipped May 2018.